Save the Date! 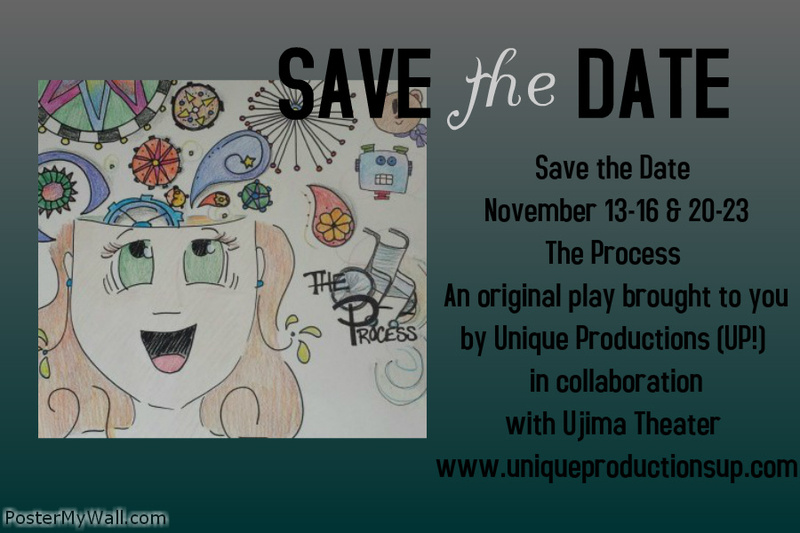 The Process – Coming to Ujima Theater in NOVEMBER! Looking forward to seeing this one later this month. These folks always to an incredible job. Break a leg!! Next Next post: PRESS KIT: UP!’s The Process COMING SOON!